Bill Gates has backed an app called Likewise, which helps users get recommendations from people they know. The idea for Likewise was apparently thought up in Gates’ private office by managing partner Larry Cohen. 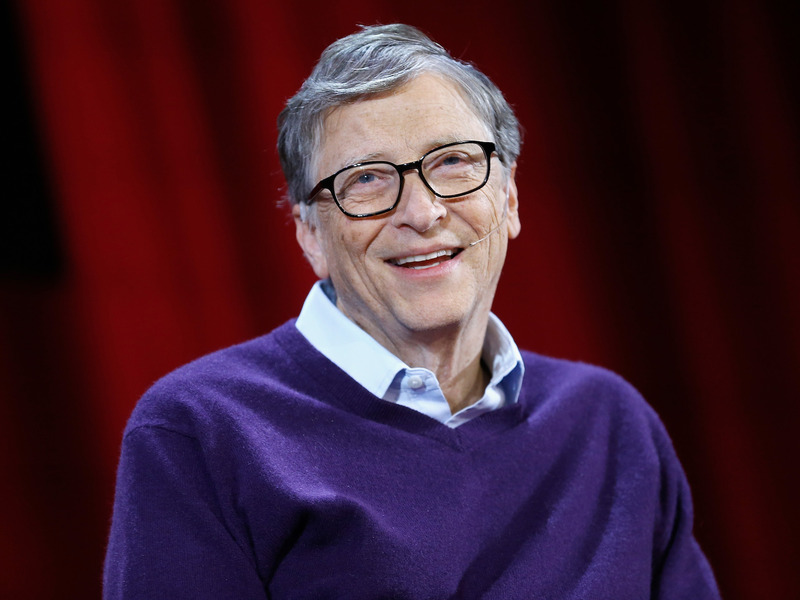 Bill Gates is backing an app that helps people keep track of their friends’ recommendations. Called Likewise, it launched in the US and Canada on Wednesday. It allows you to follow friends and see what kind of things they recommend, like favourite restaurants or books. Gates tweeted that he had “a lot of fun working with the team at Likewise,” but the extent of his involvement in developing the app is unclear. According to a press statement, the idea for Likewise was developed in Gates’ private office by the app’s managing partner, Larry Cohen. Likewise named Gates as an investor and “the ultimate beta tester,” which suggests that Gates had personal input on the app’s design. Business Insider has contacted Likewise to ask exactly what input Gates had in the app’s development.